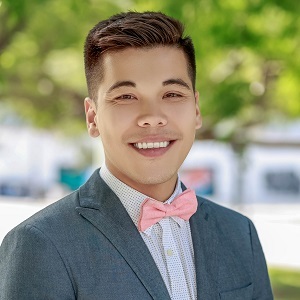 Jordan De Leon is the Programs Officer at The Miami Foundation. He is responsible for supporting the team’s initiatives around grantmaking, leadership development, and public affairs. After receiving his bachelor’s degree in communication and economics from Rutgers University, Jordan worked for NBCUniversal in New York, as well as Education Elements in California. Prior to moving to Miami, he completed his term with AmeriCorps State and National, serving as a civic leadership and engagement coordinator at Jersey Cares.